Quality puppies from Health Tested parents since 2004. 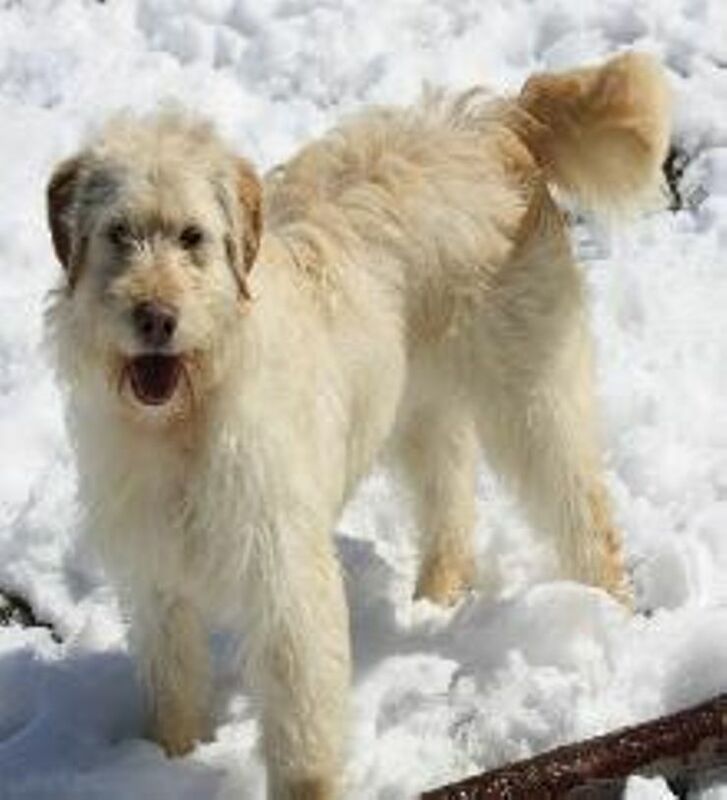 Goldendoodle, Sheepadoodle and Bernedoodle puppies located near Port Huron, Michigan. Delivery available. 2 Year Genetic Health Warranty.